With the "Room Slider" shortcode you can create responsive sliders and carousels of rooms! There are 2 templates for the room listing items, Horizontal and Vertical but you can easily create more in your child theme! All elements can be switched on or off, such us the subtitles, price etc. You can also choose color-sets and the responsive behavior of the sliders including whether you want one or more items per slide! 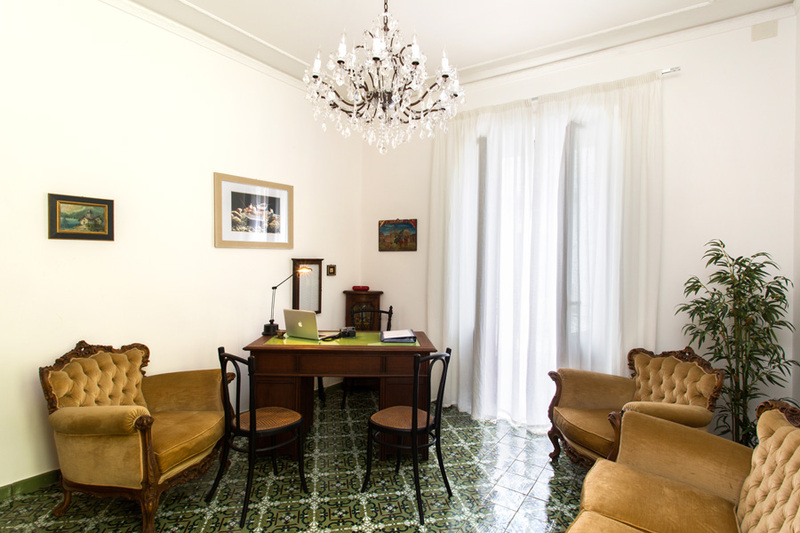 The Casa al Corso Guest House is situated in Via Vittorio Emanuele – Lipari’s main street – and is a 10-minute walk from Piazzetta di Marina Corta at the heart of the island.